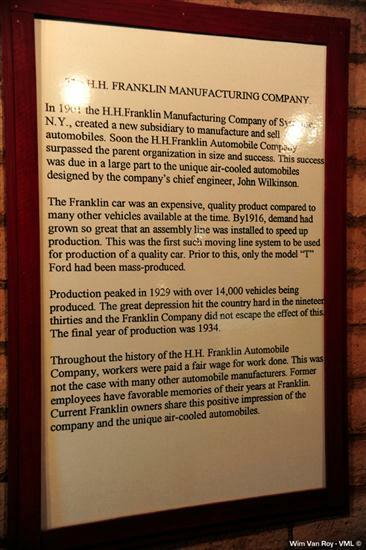 The Franklin Auto Museum™, maintained by the Thomas H. Hubbard/H.H. 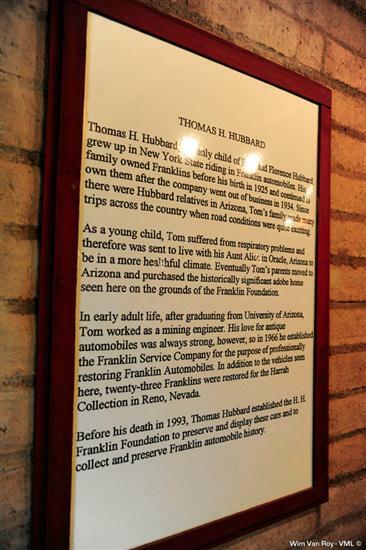 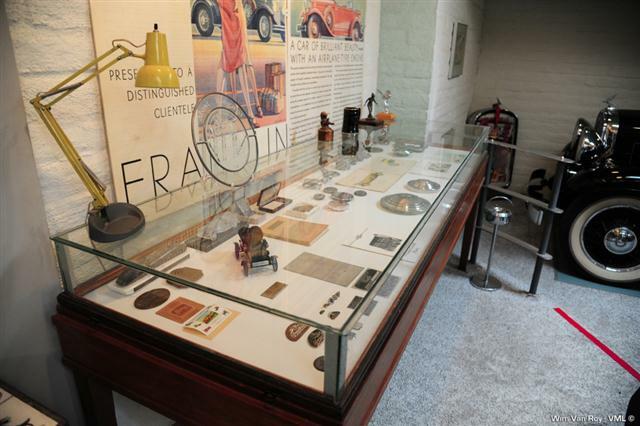 Franklin Foundation, is located in Tucson Arizona. 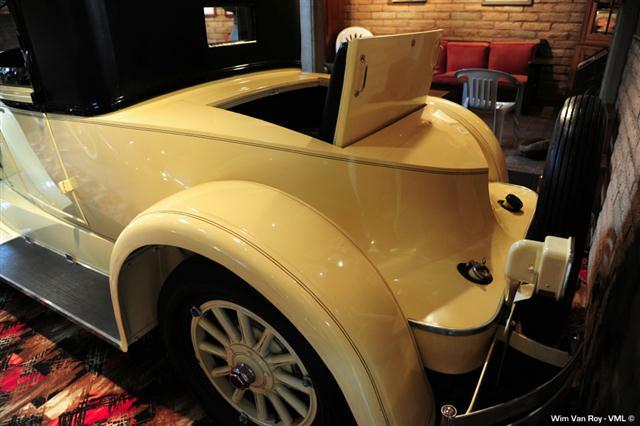 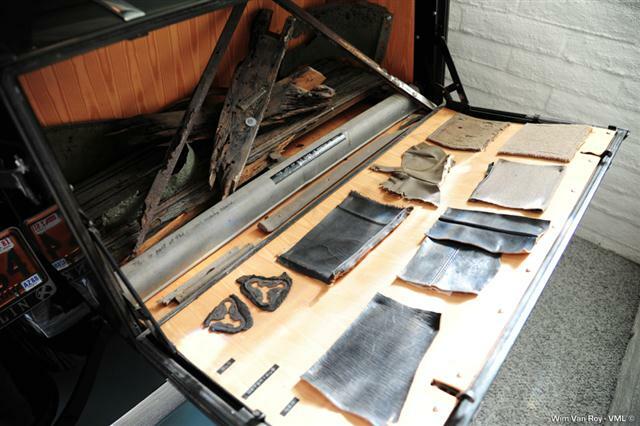 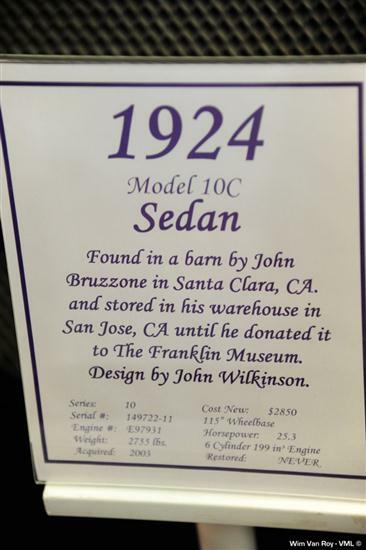 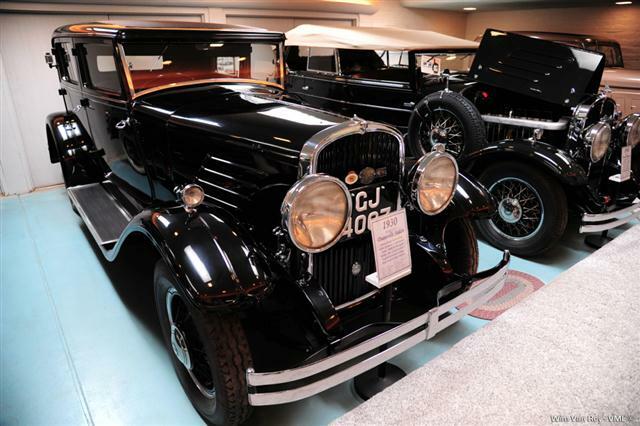 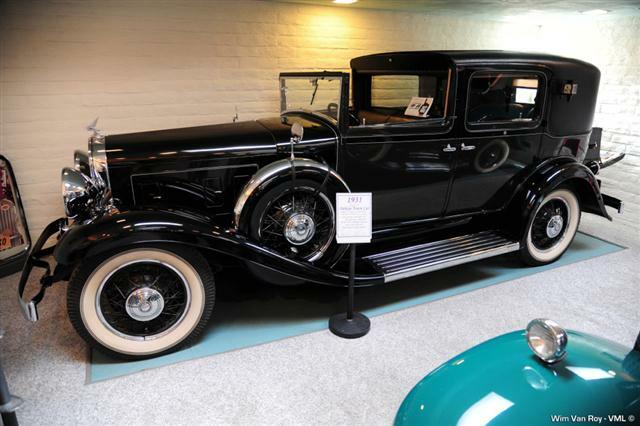 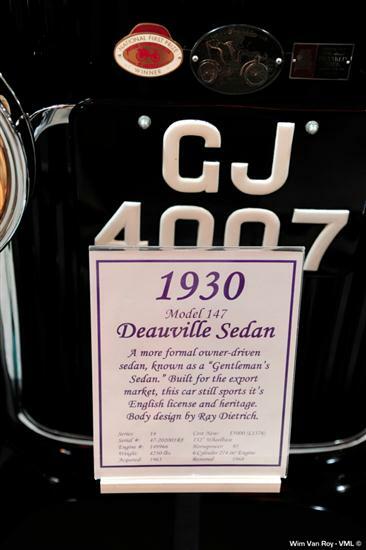 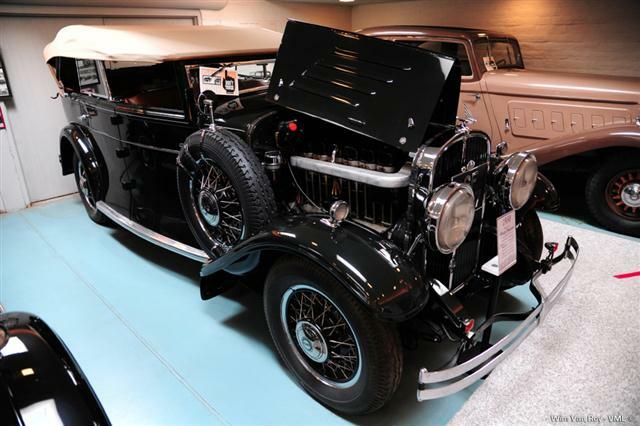 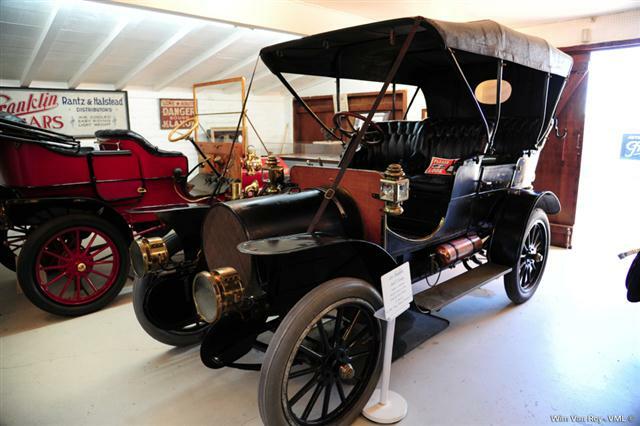 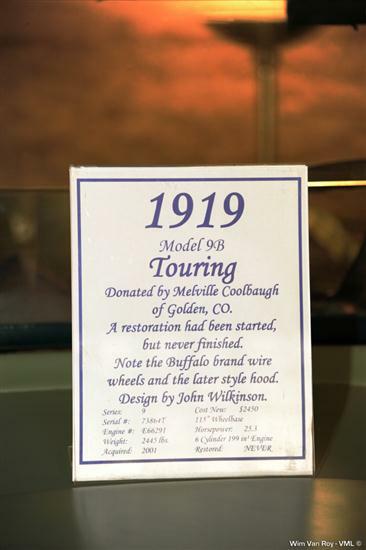 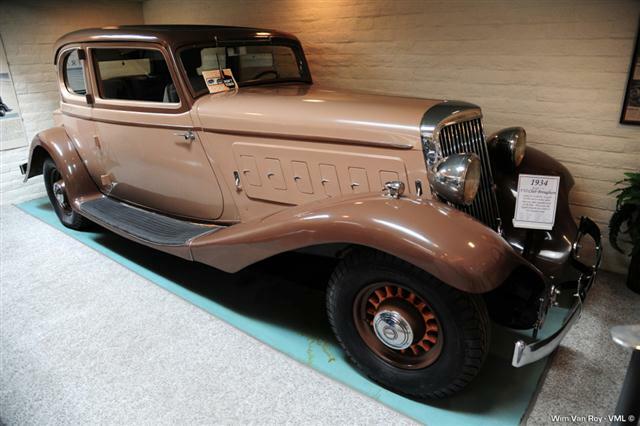 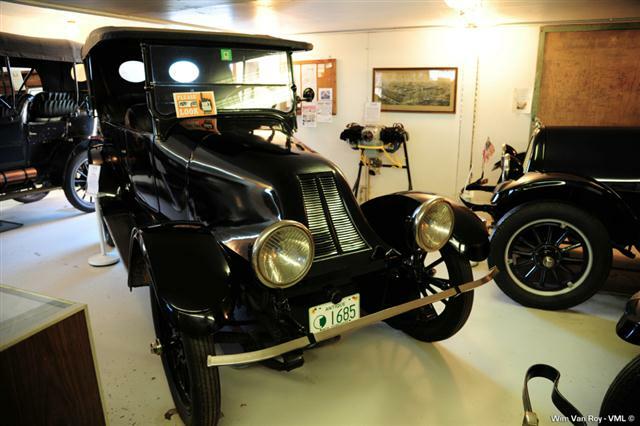 Founded by Thomas Hubbard, the museum is a means to continue his collection of classic Franklin automobiles, and to provide an opportunity to develop a comprehensive Franklin Museum covering all years of the company's production.?? 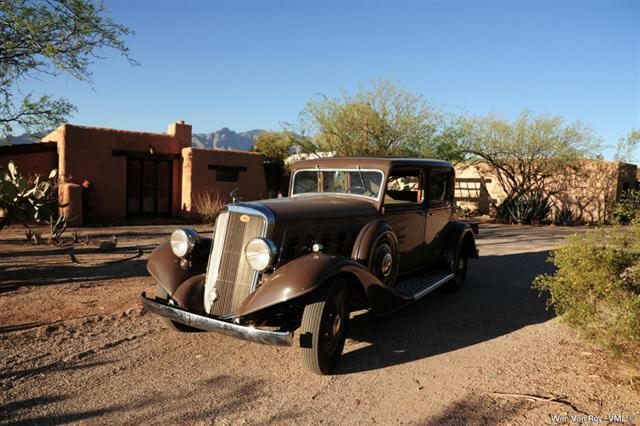 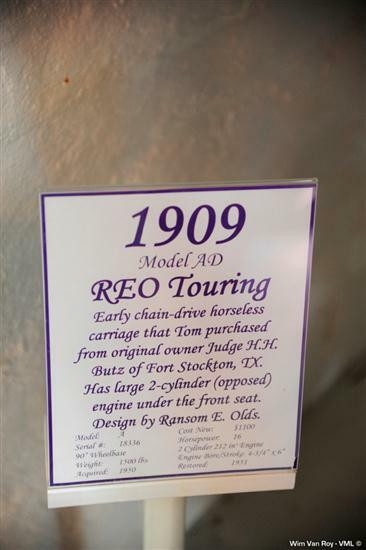 Tom's intentions were for the trust to preserve and expand the cars, Indian artifacts and facilities to be complementary to the established southwestern site and architecture.? 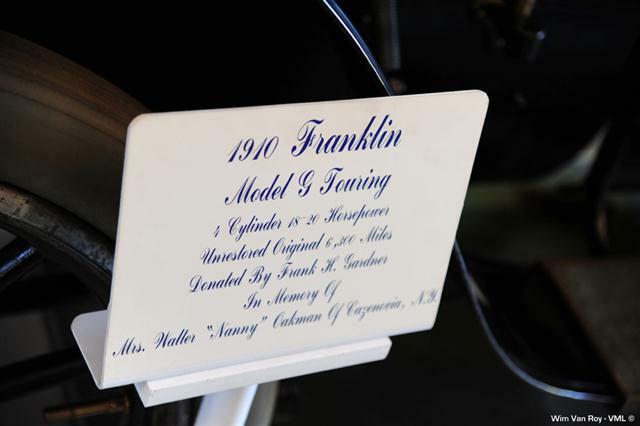 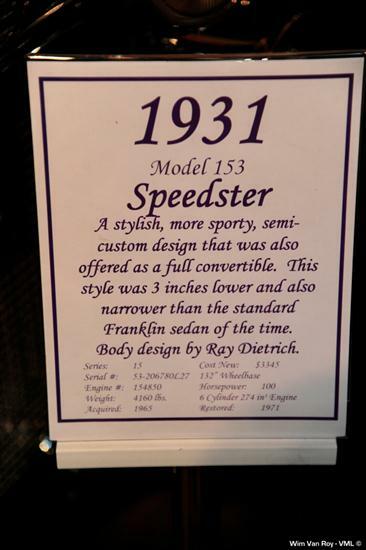 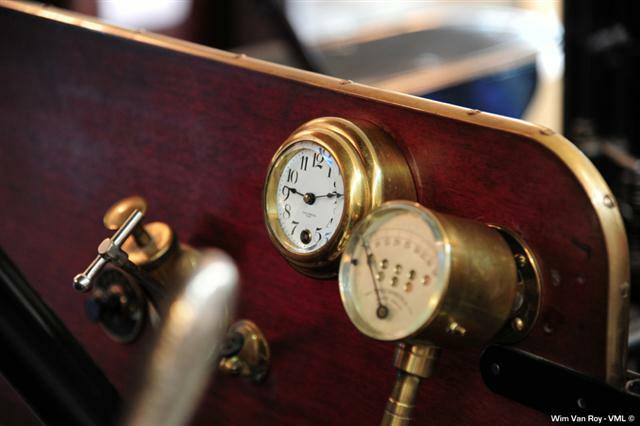 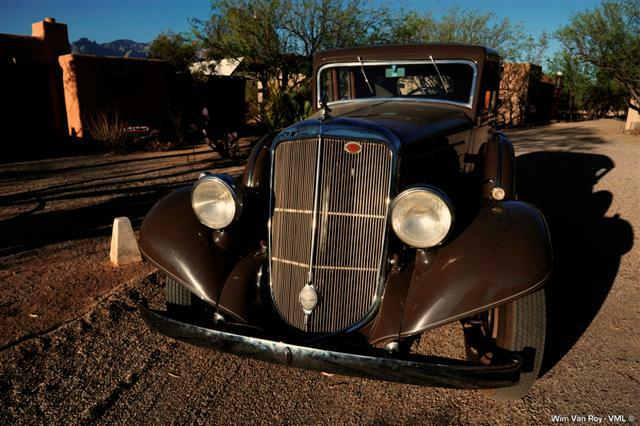 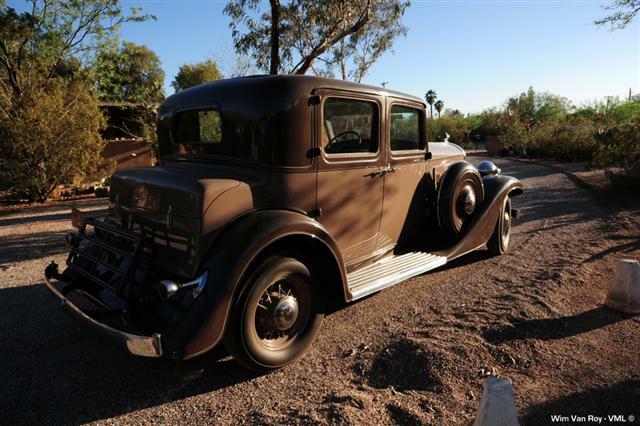 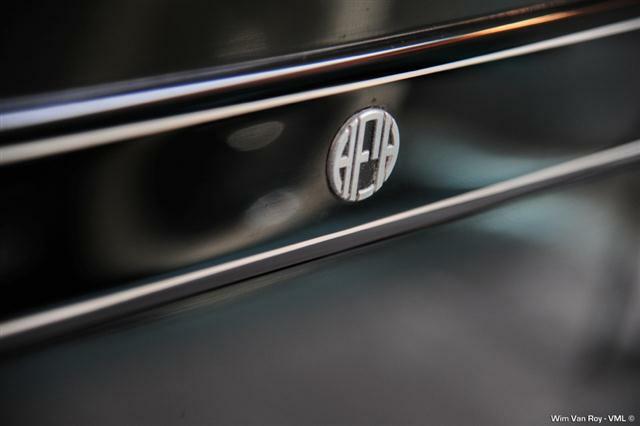 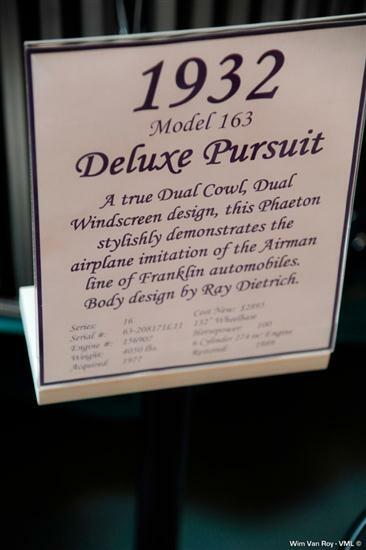 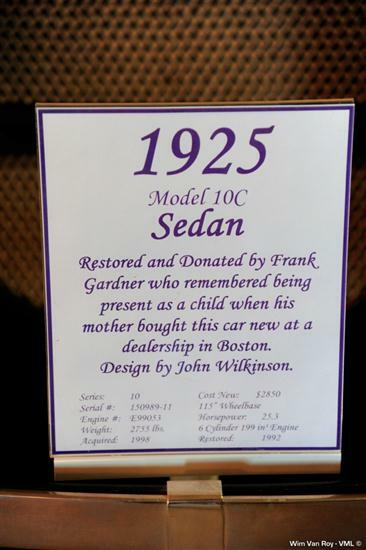 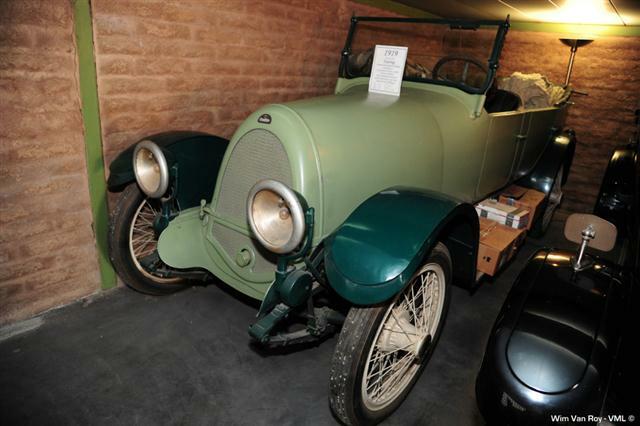 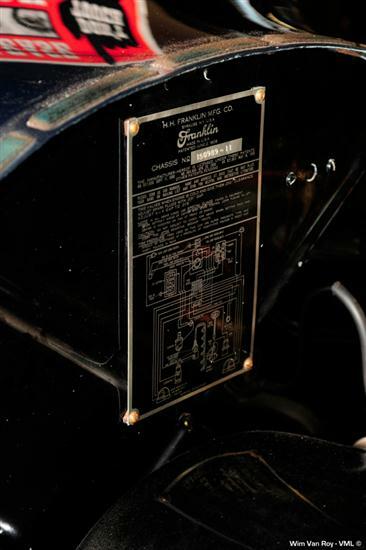 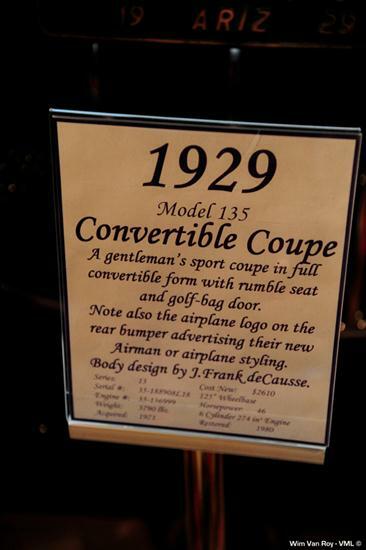 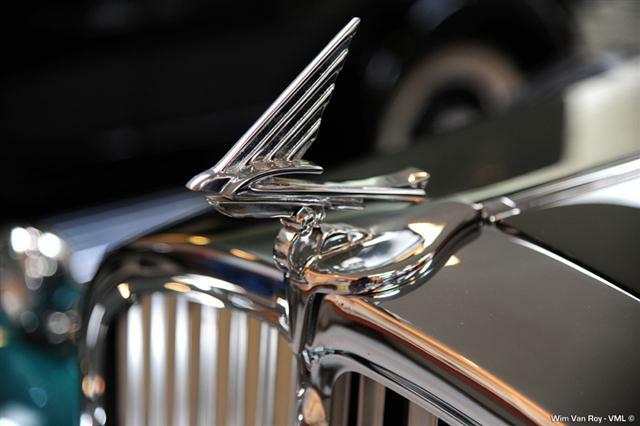 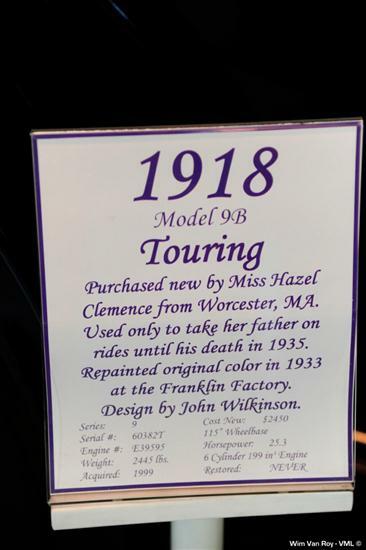 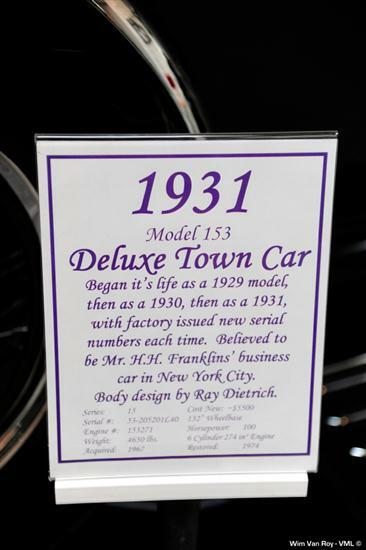 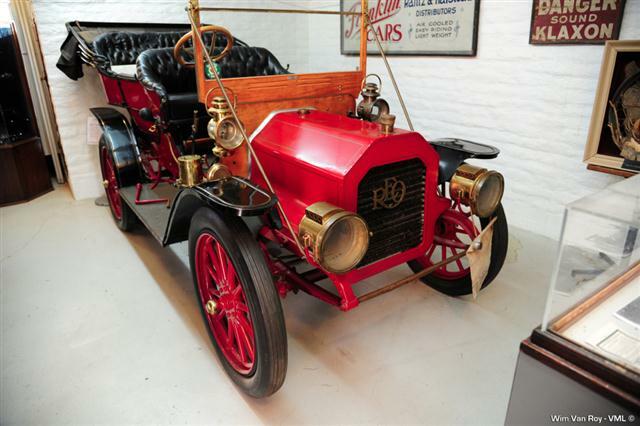 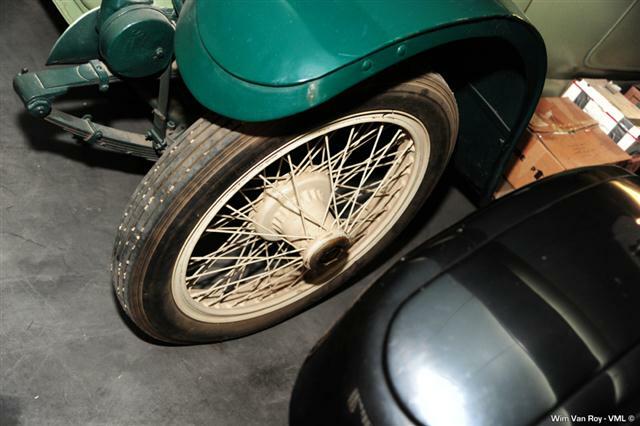 ?The automobile collection has grown to include additional representative examples of all Franklin automobiles. 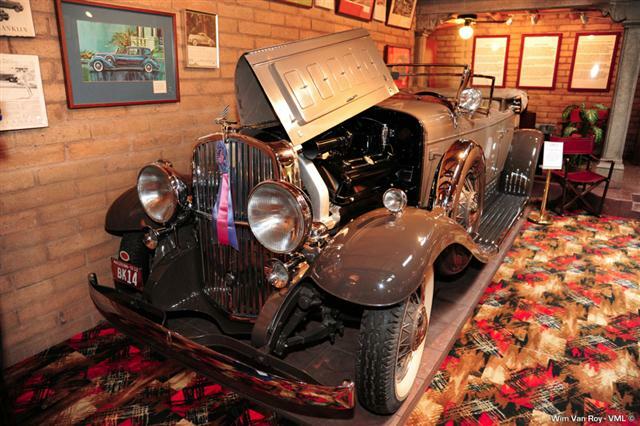 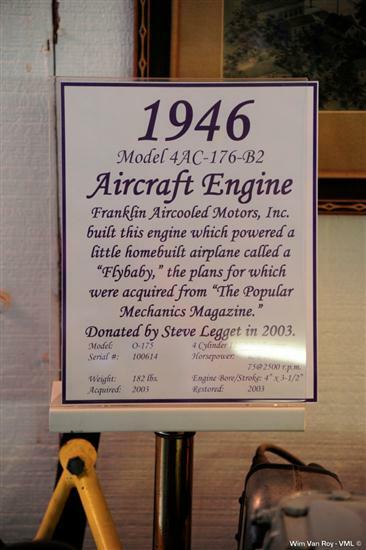 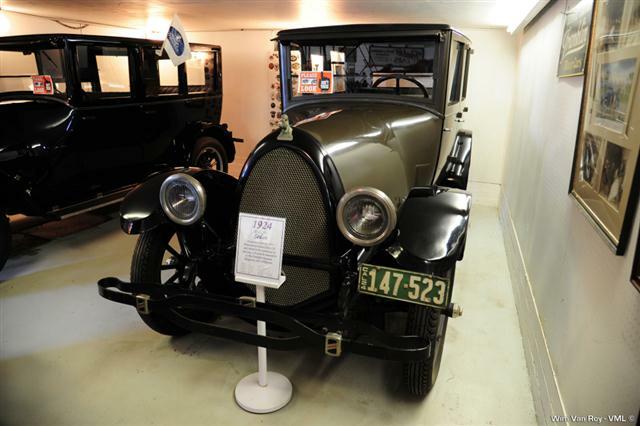 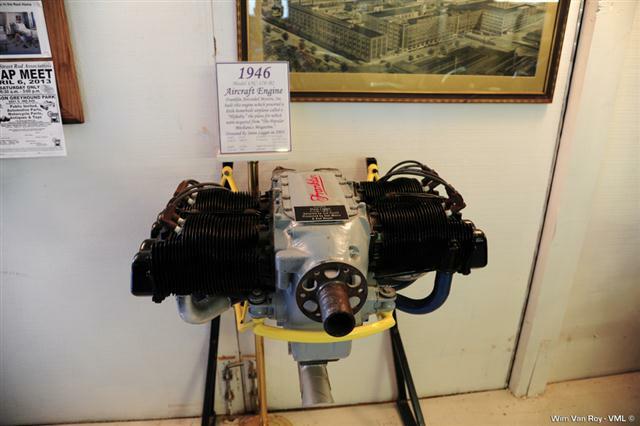 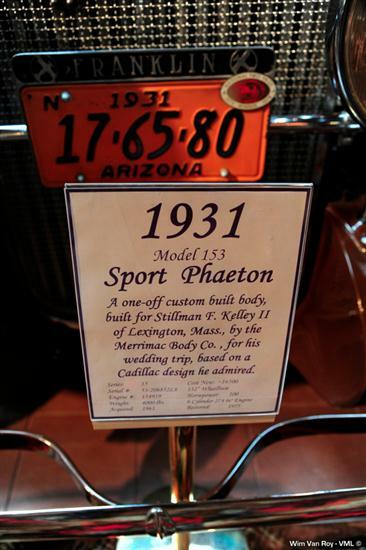 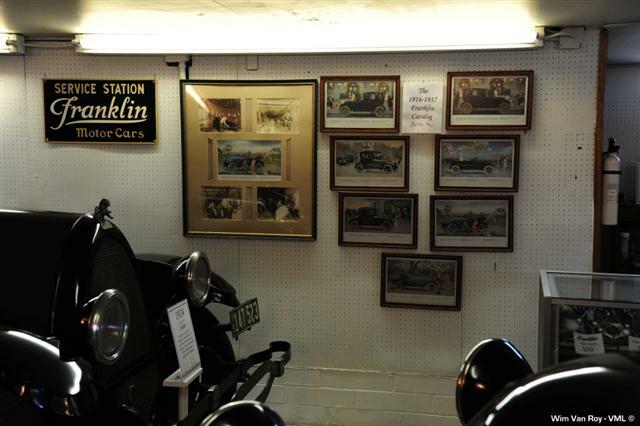 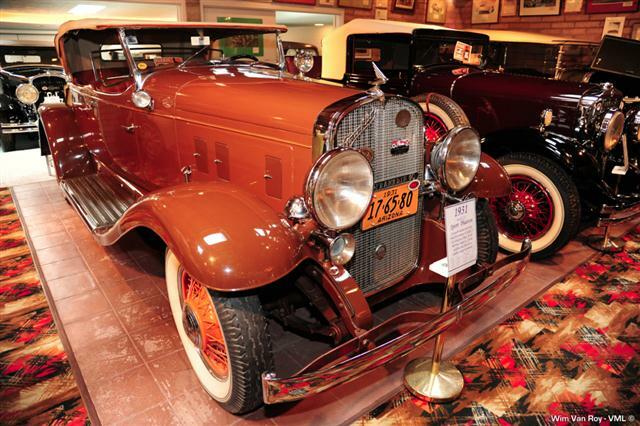 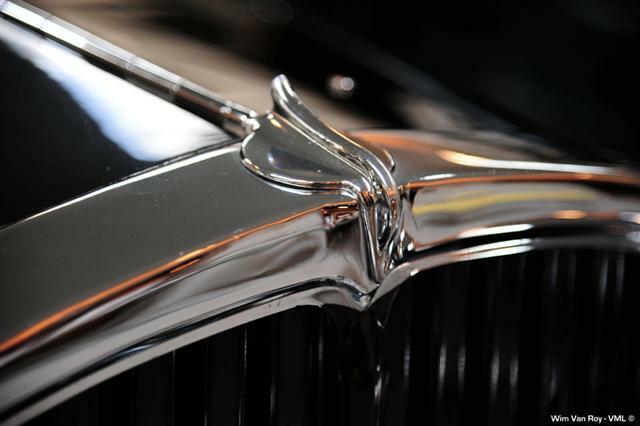 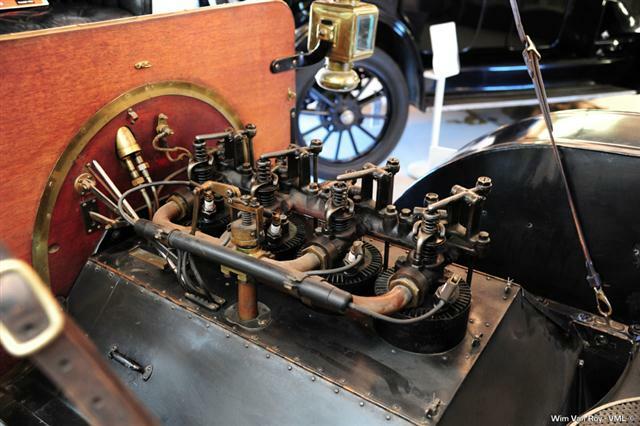 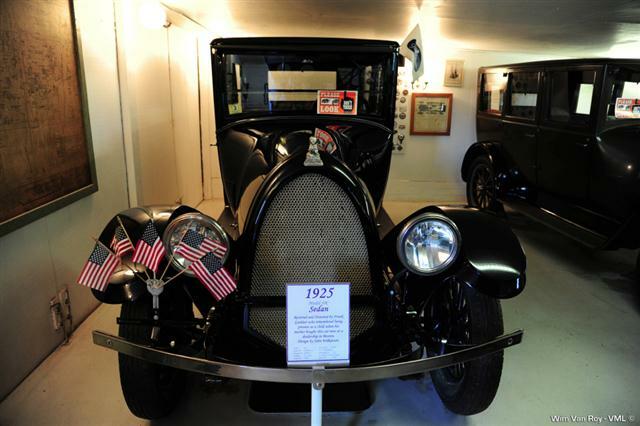 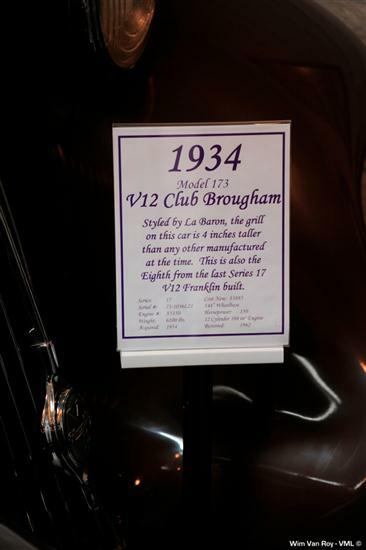 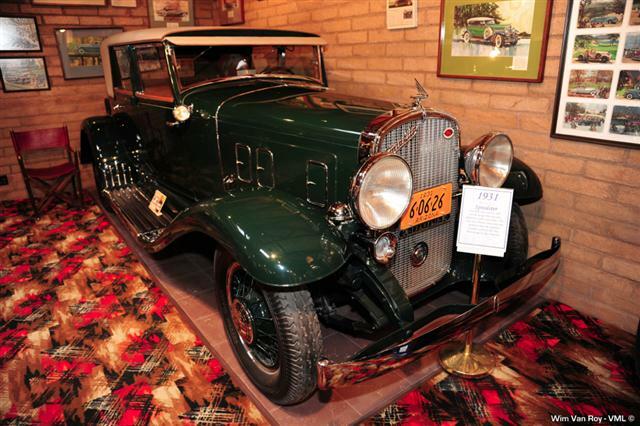 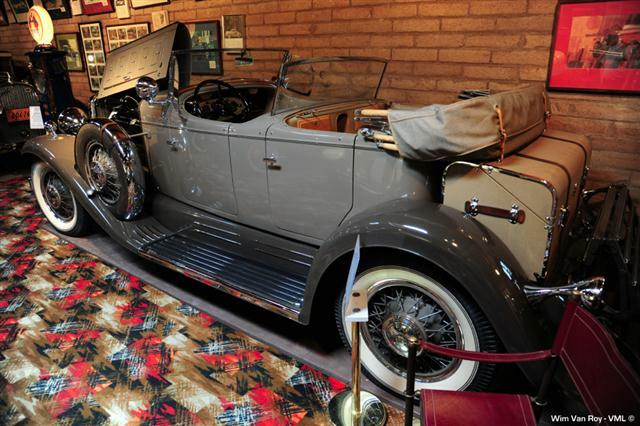 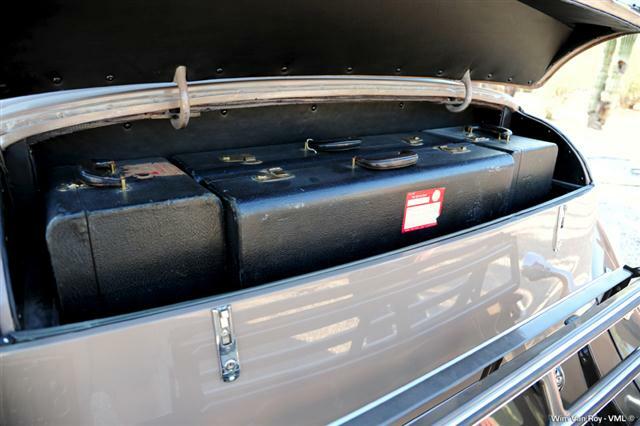 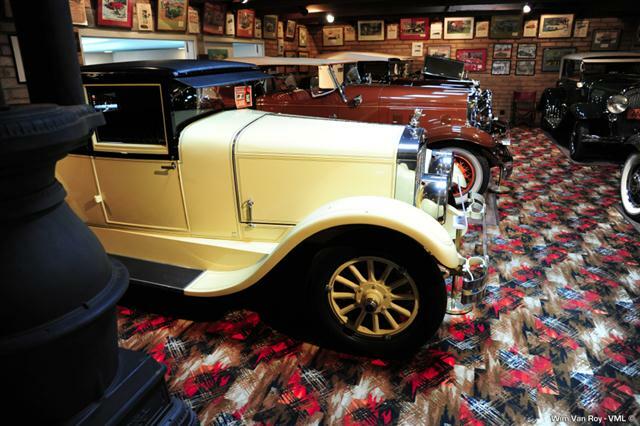 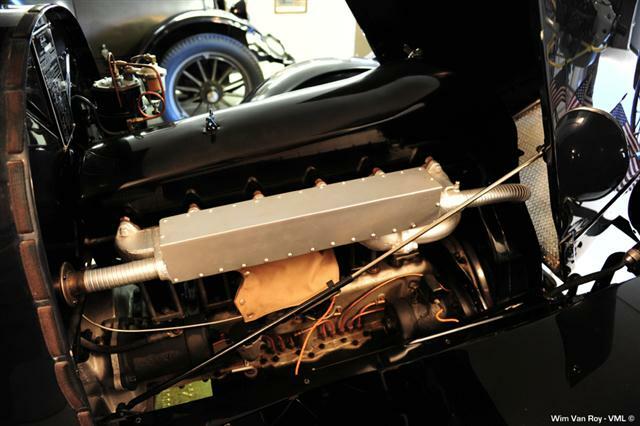 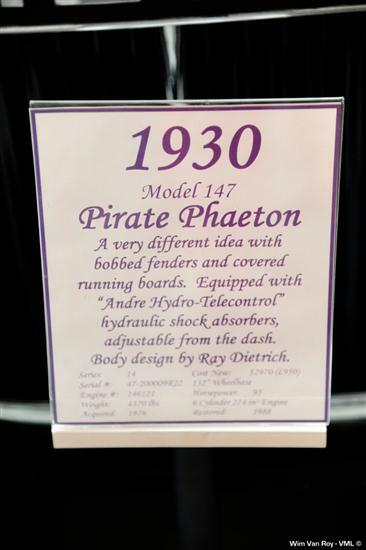 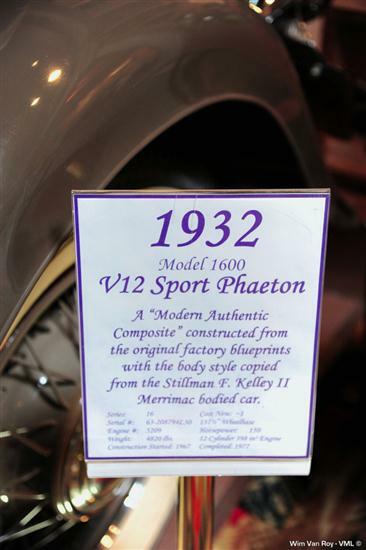 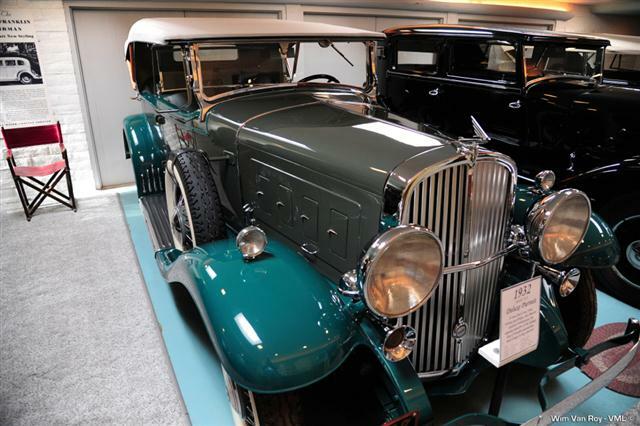 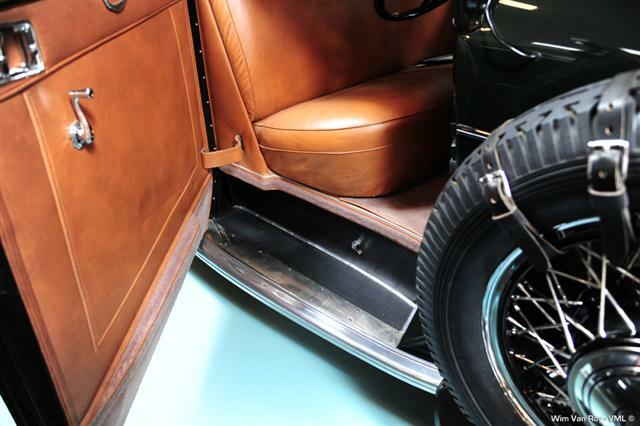 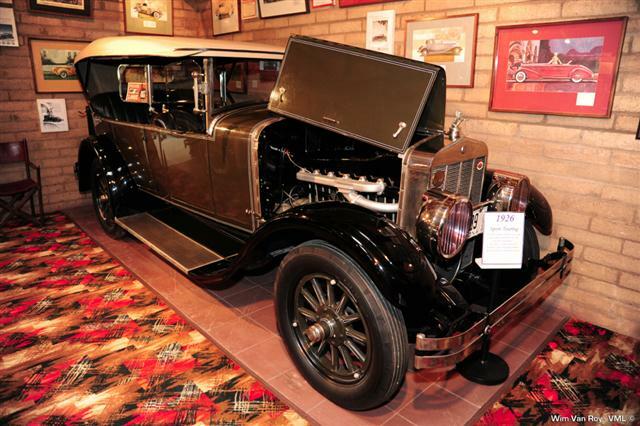 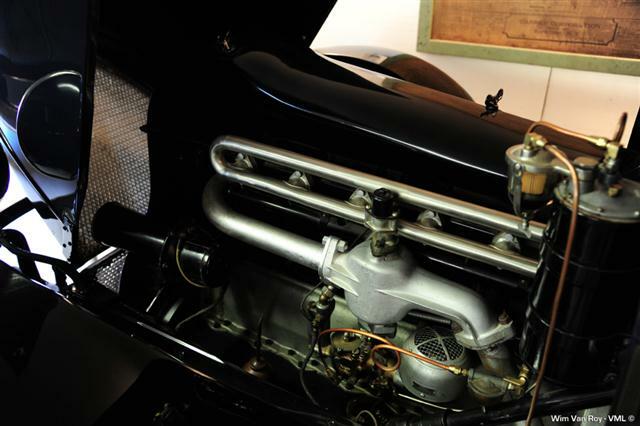 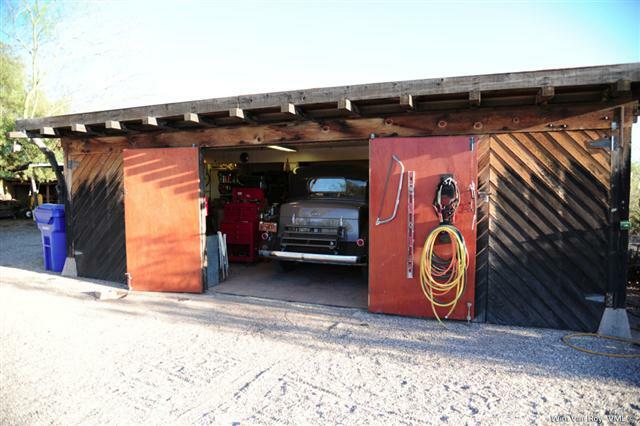 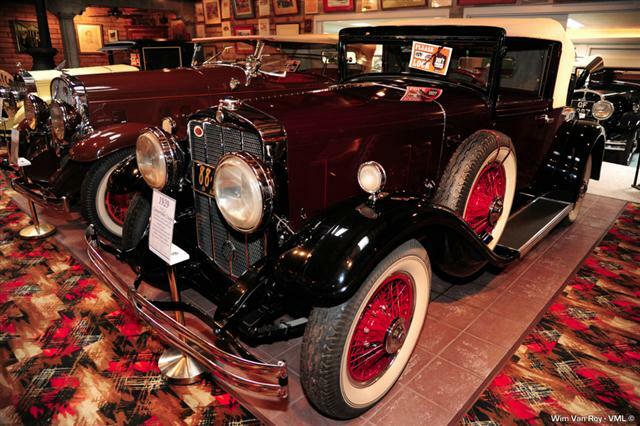 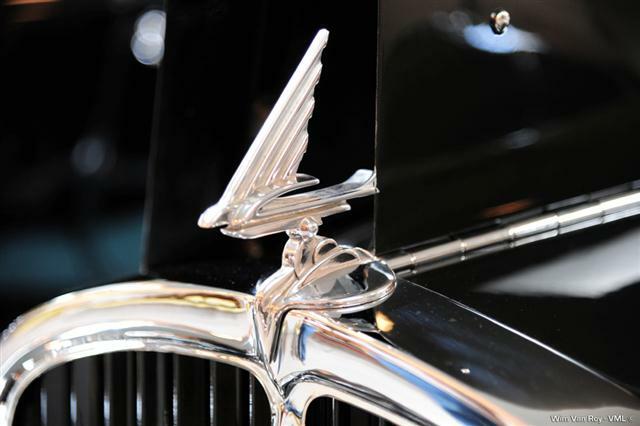 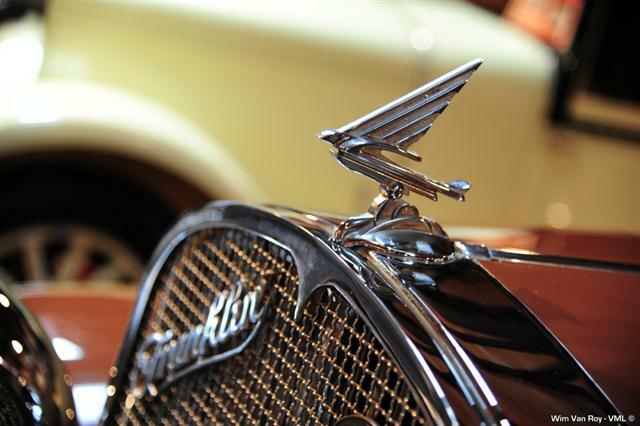 The H. H. Franklin Foundation is an educational museum of cars and displays. 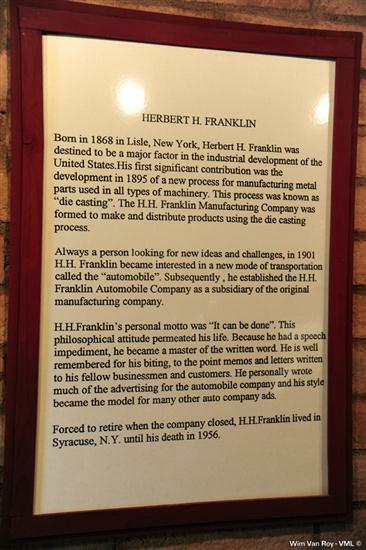 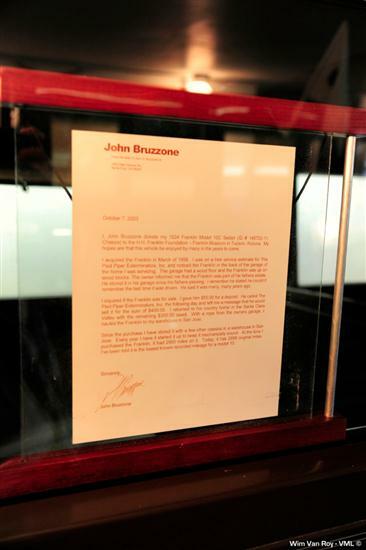 This is the center of Franklin history.